Striving to understand, harness and sustain Earth's defining frontier. With an infusion of private funds, MIT researchers and collaborators will break new ground in the study of marine microbes at the legendary field site Station ALOHA. The Simons Foundation, a New York-based philanthropic organization that supports a range of basic science research, has made its first venture into microbial oceanography to the tune of 40 million dollars. The award funds the creation of the Simons Collaboration on Ocean Processes and Ecology (SCOPE), a 5-year program centered at the University of Hawaii Manoa to study the role of microscopic organisms in the ocean ecosystem. Marine bacteria and phytoplankton, which inhabit every drop of seawater, essentially dominate the ocean ecosystem. Some say they are the ocean. Microbes manufacture oxygen from sunlight, regulate the cycling of nutrients, and produce and consume greenhouse gases, with enormous implications for the ocean, and the entire planet. SCOPE gives the field’s top researchers new ability to apply advanced genomics and systems biology approaches to go after the most elusive details in the ocean biome, such as how the trillions of microbes living at the base of the food web respond to their environment and how they influence it. Home base for SCOPE is Station ALOHA, an established ocean research field-site in the subtropical North Pacific Ocean located north of Oahu, Hawaii. 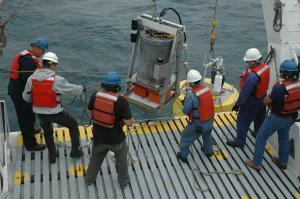 Since 1988, researchers on various projects have taken continual measurements of the biology, chemistry, and variability in the physical structure of the water column, yielding comprehensive time-series records. Now, SCOPE researchers will build on the knowledge of this well-characterized patch of ocean, at levels of higher and higher resolution. From their perspective, SCOPE researchers see the ocean as a sea of microbial genes, or as SCOPE investigator Penny Chisholm, MIT professor of biological oceanography, calls it, “dissolved information.” Microbes switch their protein-coding genes on and off in response to fluctuations in temperature, light, and nutrient availability. 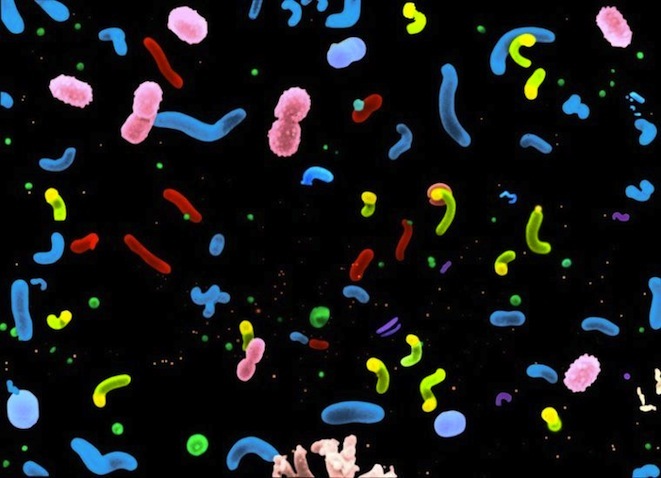 Thus, the genes expressed by communities of microbes in the actual ocean over time reveals what microbes are doing, in a metabolic sense, in their home environment. 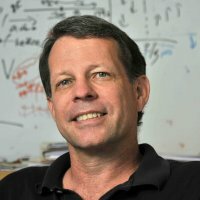 Ed DeLong, a pioneer of technologies to study microbial gene transcription in the ocean, will co-direct SCOPE with David Karl, a professor of microbial oceanography at University of Hawaii Manoa. 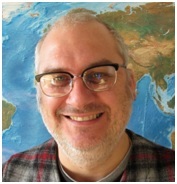 DeLong, who worked for the past ten years as a professor in the MIT Department of Civil and Environmental Engineering, recently joined the oceanography faculty at University of Hawaii Manoa. Microbial genomic research is already in full swing at Station ALOHA. In work recently published in Science, DeLong and his MIT-led team deployed the free-drifting robotic Environmental Sample Processor, a device that floats along with a water mass, sampling from the same community of microbes every two hours. The team then used RNA sequencing techniques, which take a snapshot of the genes turned on or off at any given moment in the microbial population. They found that marine bacteria have predictable 24-hour cycles of genetic activity. Some species start their day of eating, breathing, and growing early in the morning; some wake up later. Their analysis suggested that multiple different species of marine bacteria coordinate their patterns of behavior over the day, as if they work in shifts. With this new infusion of private funds, observationalists and ecosystem modelers, who usually work separately on small, individual projects, can immediately begin collaborating. Linking the ocean’s genome to the biome isn’t something one field can do alone.